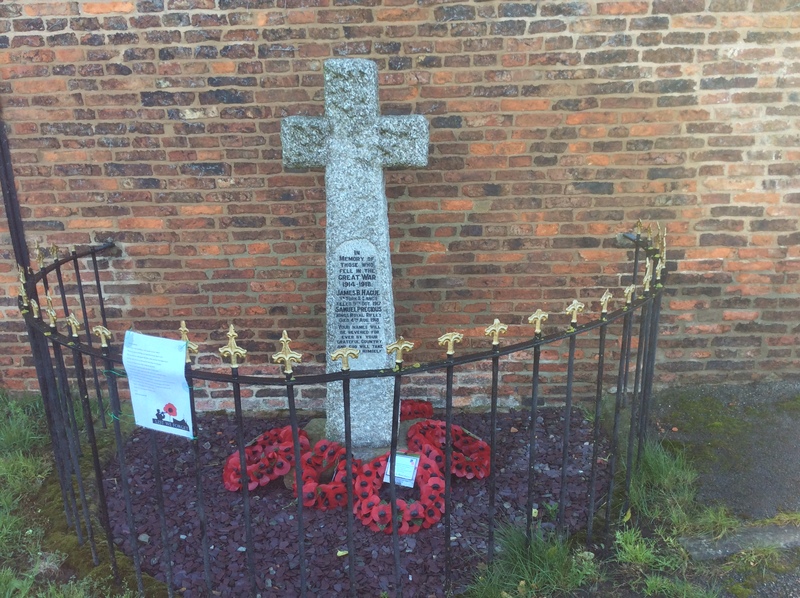 Hirst Courtney and West Bank Parish Council laid wreaths on the village war memorial in tribute to those from the villages who gave their lives in times of war. 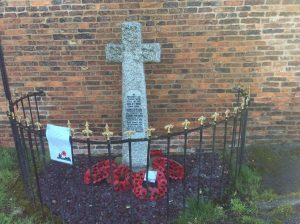 A special wreath was placed to commemorate one hundred years since the Armistice that ended the First World War. Next PostNext Annual Spring Clean!